Cleansing. 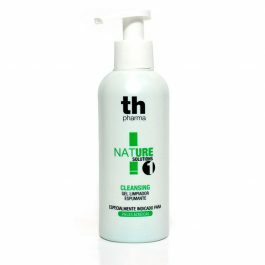 Foam cleanser for skin prone to acne. 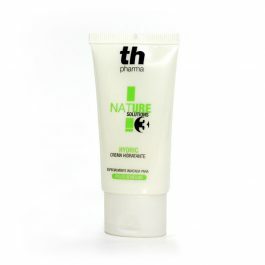 Moisturising cream for skin prone to acne. Purifying and moisturising formula that helps to control excess oils in the skin. Soothes and visibly reduces redness, and reduces dryness and flaking. 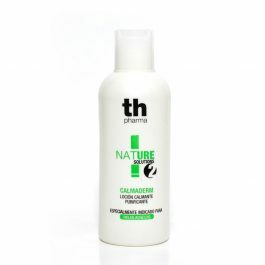 Soothing purifying lotion for skins prone to acne.